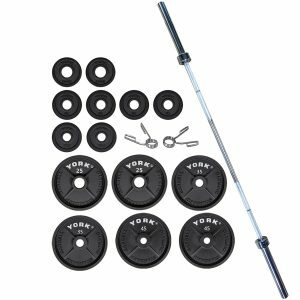 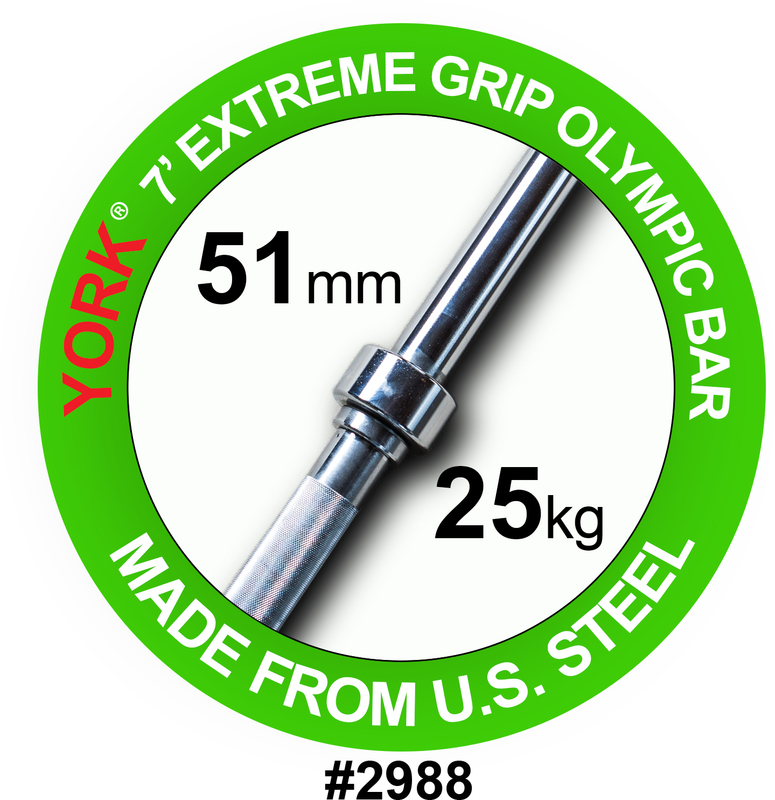 YORK BARBELL put a new spin on the traditional hex shaped deadlift/shrug bar. 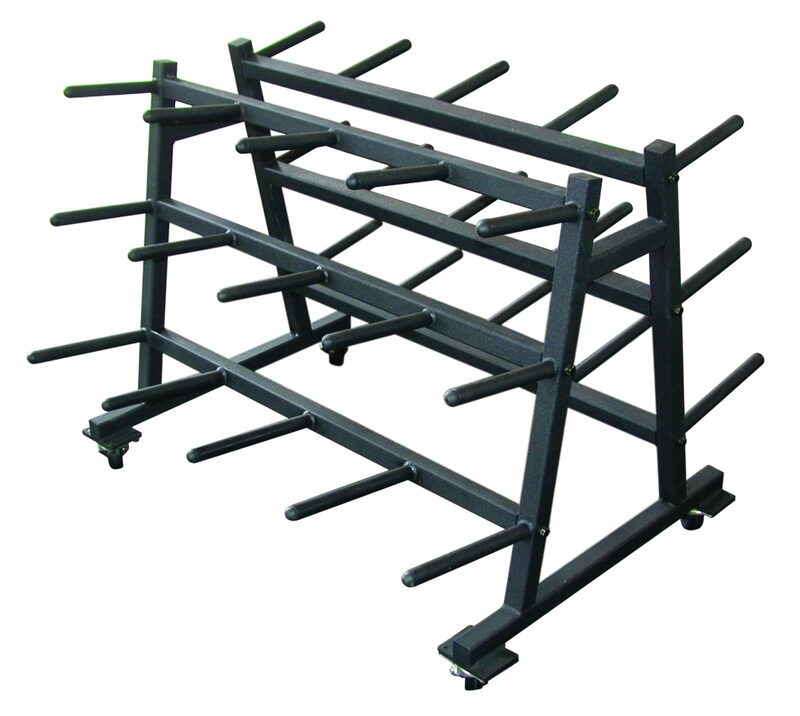 The “Multi-Hex” bar features an open design and two handle heights. 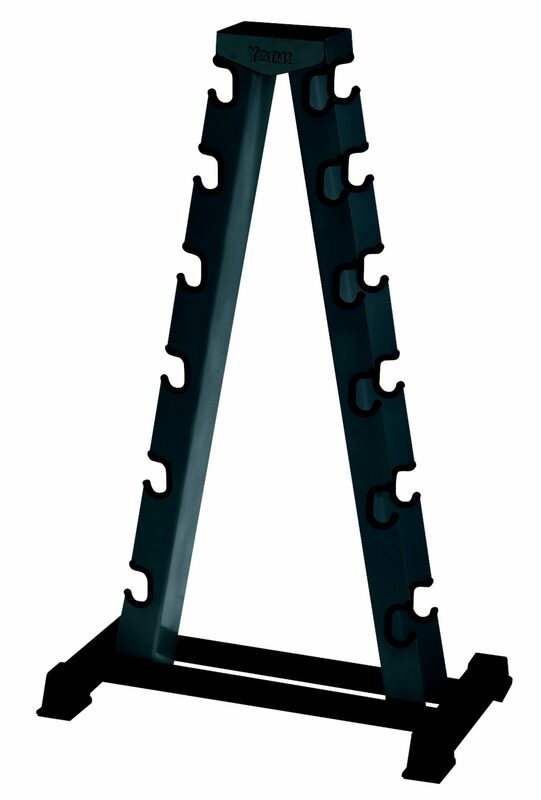 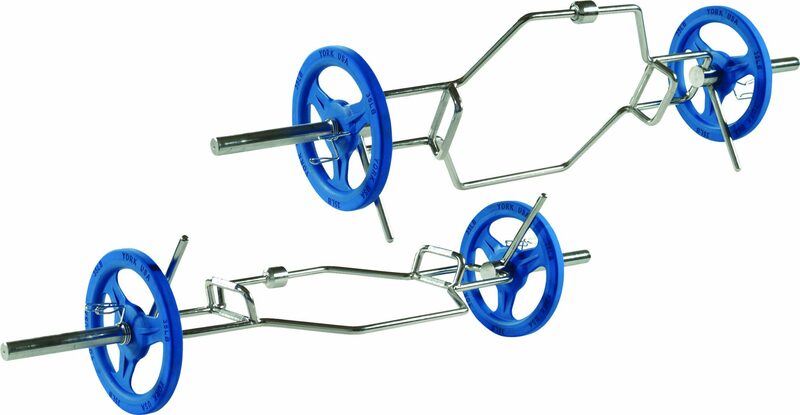 Most notable is the “Rock & Rack” kickstand feature that functions like a bar jack enabling the user to load and unload plates with ease.